During each day there is a moment, when between the people and the higher powers, that govern the fate of all, opens a direct channel of communication. Everything you want, if you wish for it in this one minute, will be materialized. It is like you call to your guardian angel to request his service. But when this minute comes, be careful in your desire, because the Law of attraction works with a maximum power in this minute. You should think twice before saying your wish. The Golden minute, is calculated in a special way. You should take as a starting the month and the date. For example: sixteenth of January – 16:01 AM and PM, means that the magic minute is right at 16 o’clock and 1 minute. With dates from 25th to 31st, we proceed in the opposite way – then the month shows the hour and the date – the minute. For example, January 25 – 01:25 AM and PM- the time for the desire occurs in one hour and twenty-five minutes and lasts twenty-five seconds. Then for sixty seconds, you shall say mentally, with all your heart and soul what you want to come true, but you must be specific. 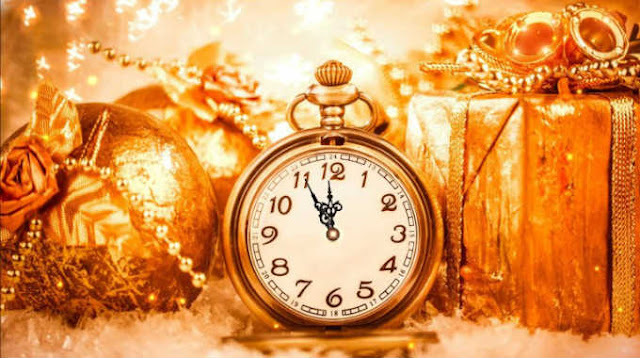 Try the technique with the golden minute and have fun with your wishes comming true.